There are many baffling stories of people online, some of the most puzzling murder mysteries which were unsolved have reached to a conclusion. Here in this article, we will look at all the aspects put together and how they helped to solve these baffling mysteries. A girl went to a Halloween party dressed as Poison Ivy, not knowing that it would be her last party. Chelsea Bruck was last seen alive on 31 October with a man in costume in the wee hours. Three weeks later, she was found dead in an empty field. Police were unable to identify the mystery man for almost 2 years but finally arrested Daniel Clay in the summer of 2016. Investigations led to Daniels’ girlfriend, who claims that Daniel confessed to her about the heinous crime he committed a couple of years ago. Daniel faced a tough jury, which sentenced him a daunting punishment of life sentence. It is believed that Daniel escaped the capital punishment as he was only charged with second-degree murder. Construction workers of a New York high-rise found a very shocking thing inside a stray cooler. A body of a 4-year-old girl was found buried inside the cooler, concealed by Coca-Cola cans. The body was so decomposed, that even the best of forensic experts were unable to found out who it was. The story of this 4-year-old is tragic. She was the daughter of Margarita Castillo and was raped and eventually killed by her cousin Conrado Juarez. Baby Hope’s real name is Anjelica. She was identified by the police in 2013 with the help of a phone tip. 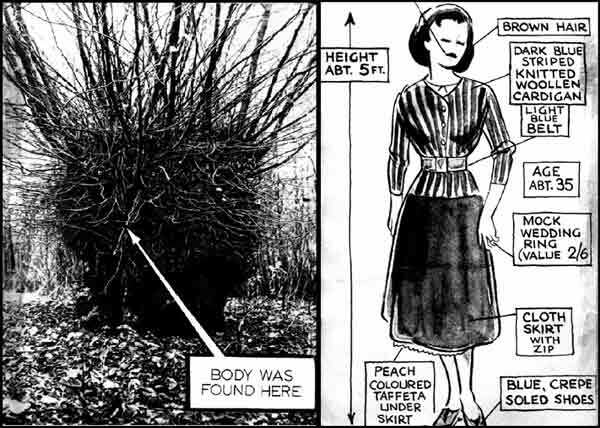 Strange thing was that the body was not claimed and there was no record of any “Bella” missing. Recently, a professor called James Webster claimed that it was Clara Bauerle. Clara was a German actress , whose stage name was “Clarabella”. It is also speculated that Clara was a German spy, who did not report back to the German authorities after landing in the USA. It is believed that the other Nazi spies found out who she really was and killed her in a gruesome fashion. Widely known as the brave Swedish businessman who single-handedly saved more than 100,000 Jewish prisoners during the World War II, Raoul Wallenberg end is one big conspiracy. Wallenberg was caught making fake papers for the Jews and immediately put under detention in a soviet prison camp. Although Wallenberg allegedly died in the soviet prison camp due to a cardiac arrest, it is widely believed to be false. When the diaries of the infamous KGB head Ivan Serov were published in 2016, it was found out that Wallenberg was in fact killed in 1947 on direct orders from Stalin and Molotov themselves. 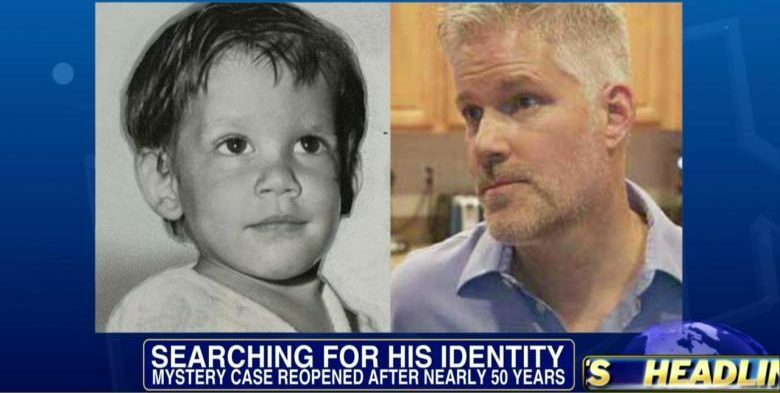 Paul Fronczak was abducted and later found in an abandoned stroller. The parents were relieved as they had given up hope and never tried to find out if Paul was really their son or not. Time proved that it was not their son and eventually in 2012, the family ordered a DNA test. DNA test proved that the baby was not Paul, throwing the whole family into an emotional tailspin. Paul was actually Jack and was identified by CeCe Moore. Jack’s biological parents had died, but he had a twin sister named Jill, who is still missing. These abductions are suspected to be the work of some organized crime mafias dealing with kids and human trafficking. Lori Kennedy was the wife of Blake Ruff, they got married in 2004. Lori was introvert and she used to interact less with people. People used to accept her silence as her part of nature or that is what she is like. It was in 2010 Lori committed suicide and after some time they found a box that changed the shape of the incident. She was living under a stolen identity of a dead girl. A girl named Kimberly who was a daughter of Cassidy family ran away in 1986 due to family problems. After a gynecologist signed up to help solve the mystery of Lori’s murder she meets Cassidy family and she showed Lori’s picture and they cried out saying it was their daughter Kimberly. After DNA test, it was concluded that Kimberly Mclean was Lori Ruff and this was really difficult for the family to accept her daughter dead. So, these were the mysterious stories which end surprisingly unexpected reasons. These cases were left unsolved but after they got solved, results are quite surprising. Few stories sound mysterious but they also project deadly side of humans.